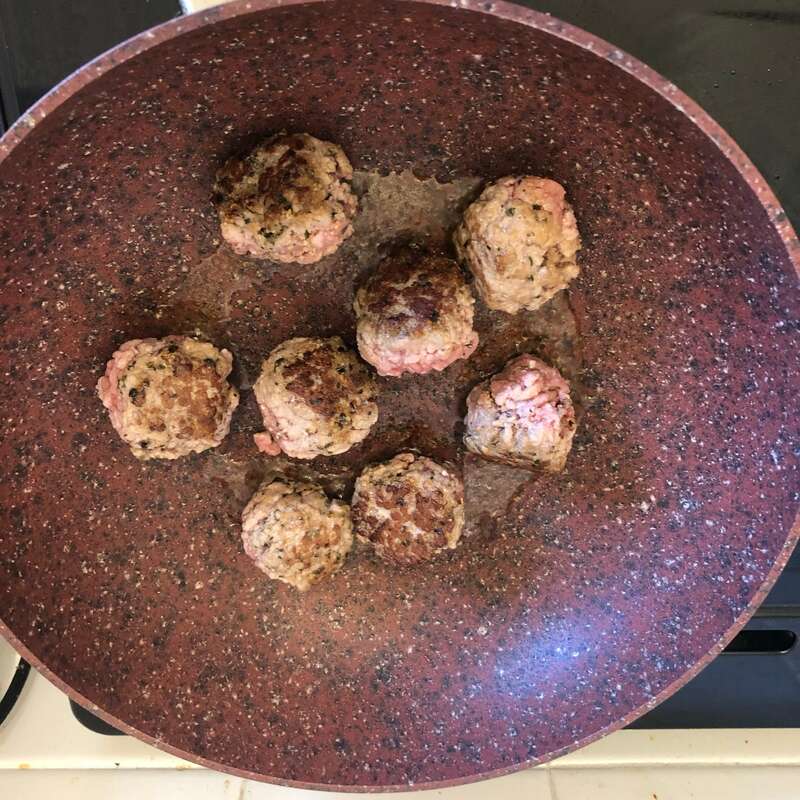 IT’S MEATBALL TIME!! 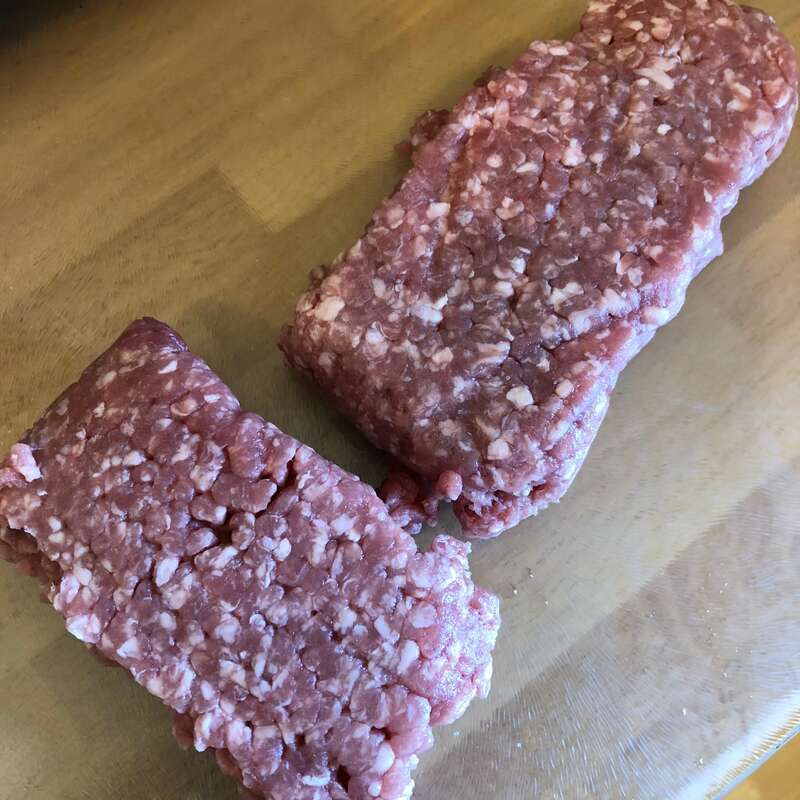 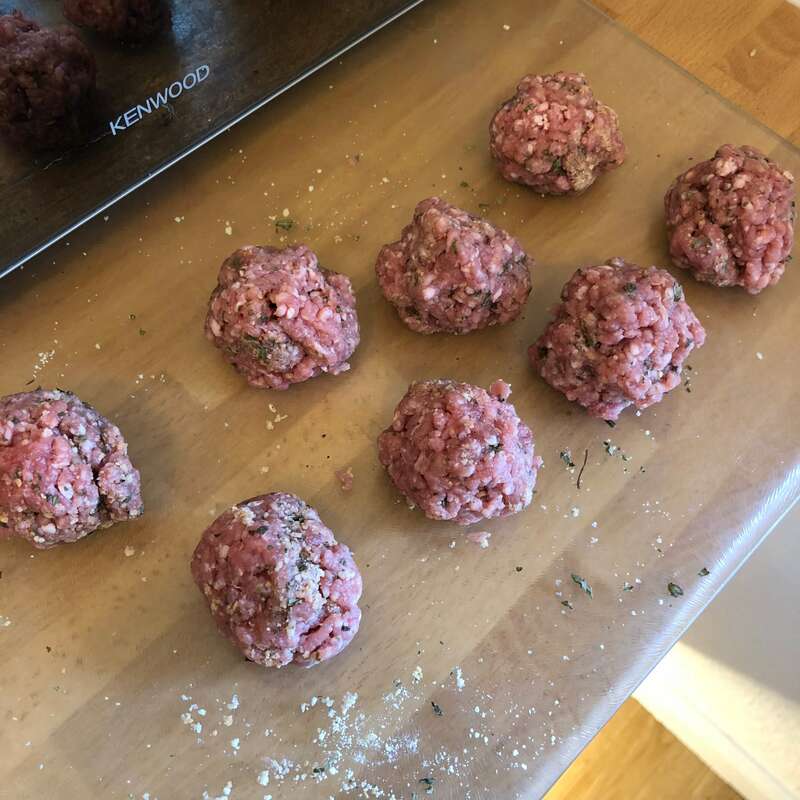 I’ve already done one meatball recipe a long while back, but today i’m creating some meatballs which are completely different to those. 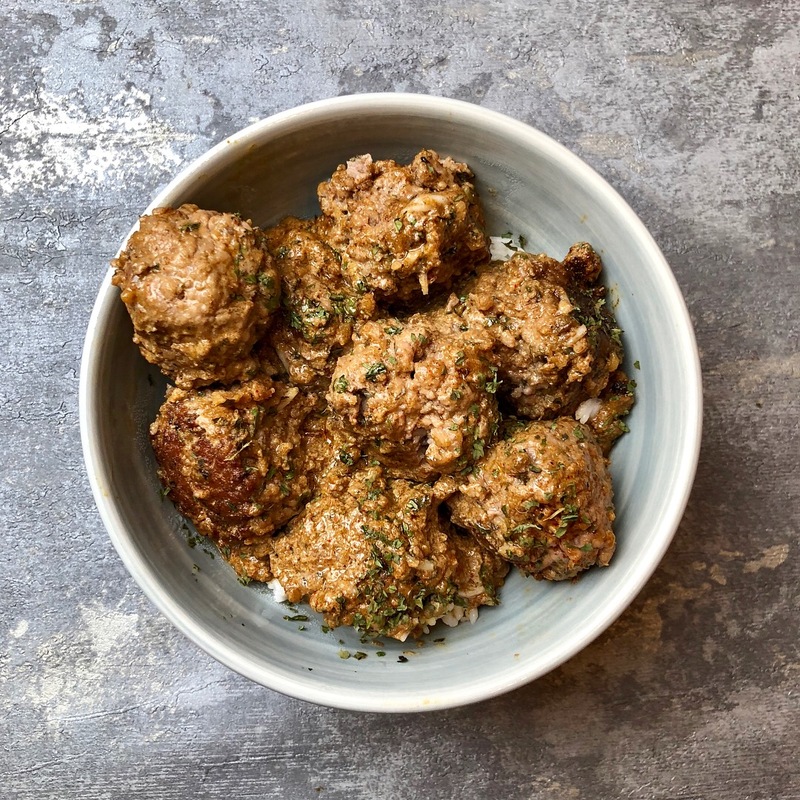 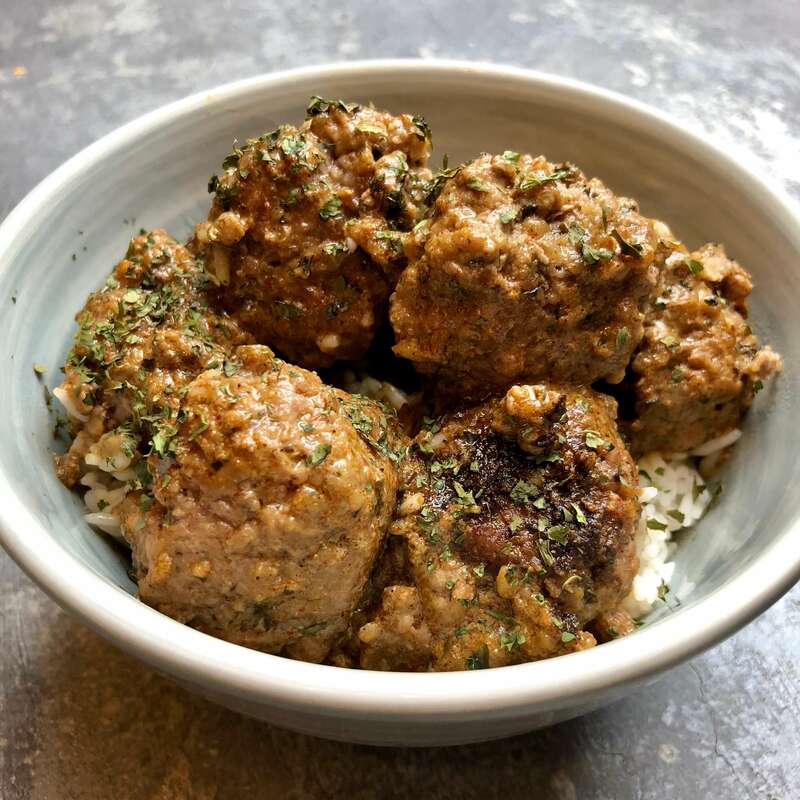 These Indian spiced lamb meatballs are to die, for trust me! 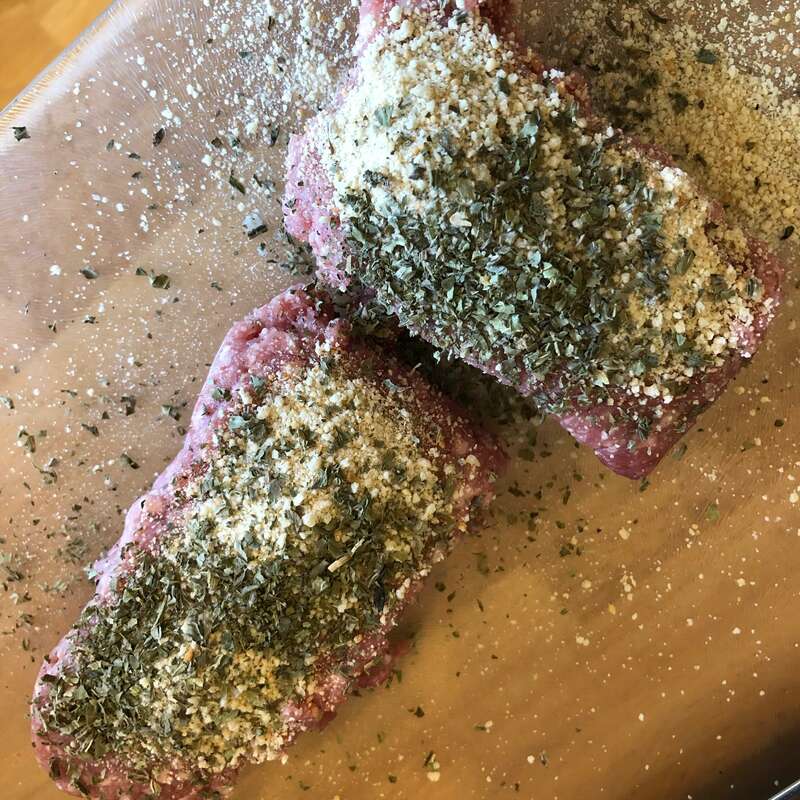 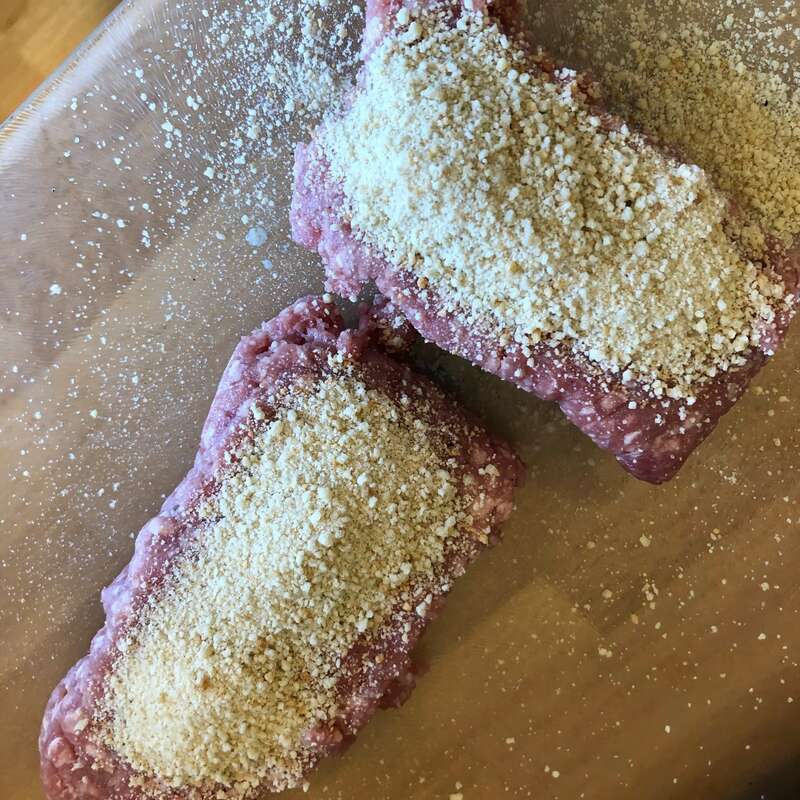 Start by getting out your minced lamb, and topping it with the breadcrumbs and mint, then mix it all together. 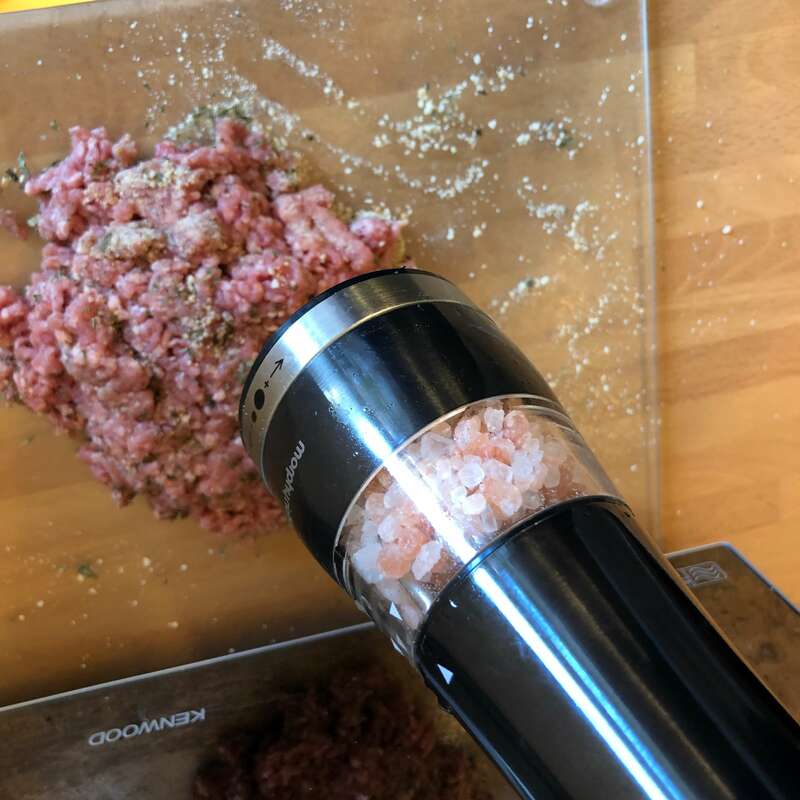 Now add the salt and mix again. 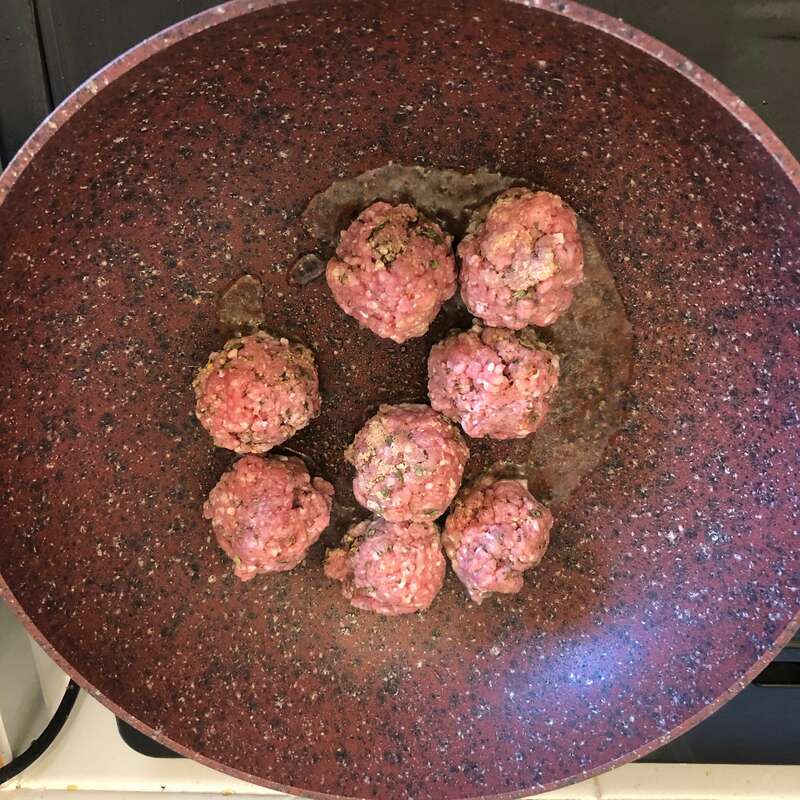 Now roll the mixture into roughly equal sized balls, add them to a small amount of oil in a wok at a medium high heat. 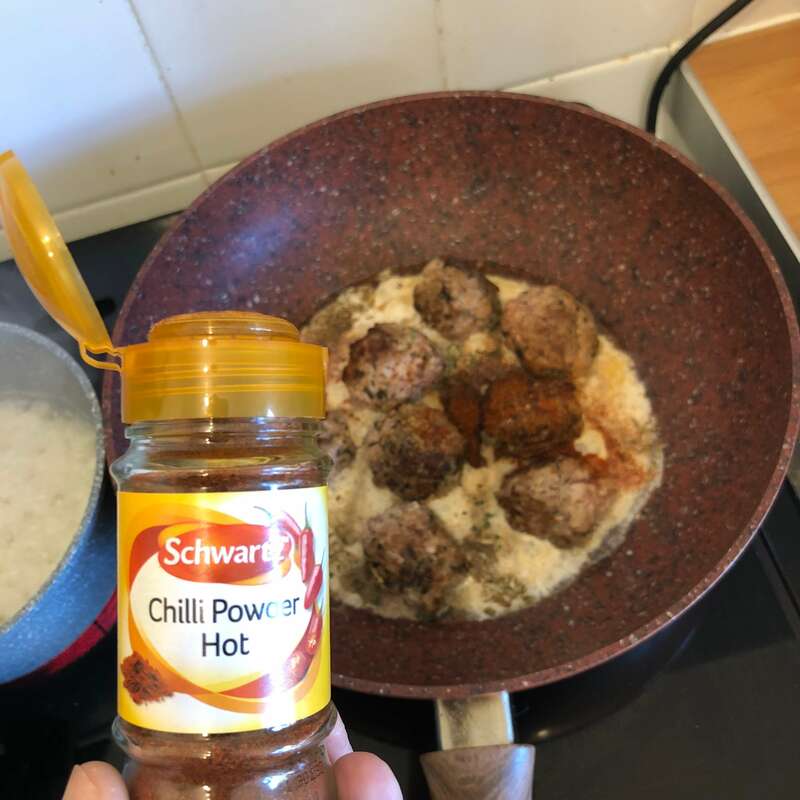 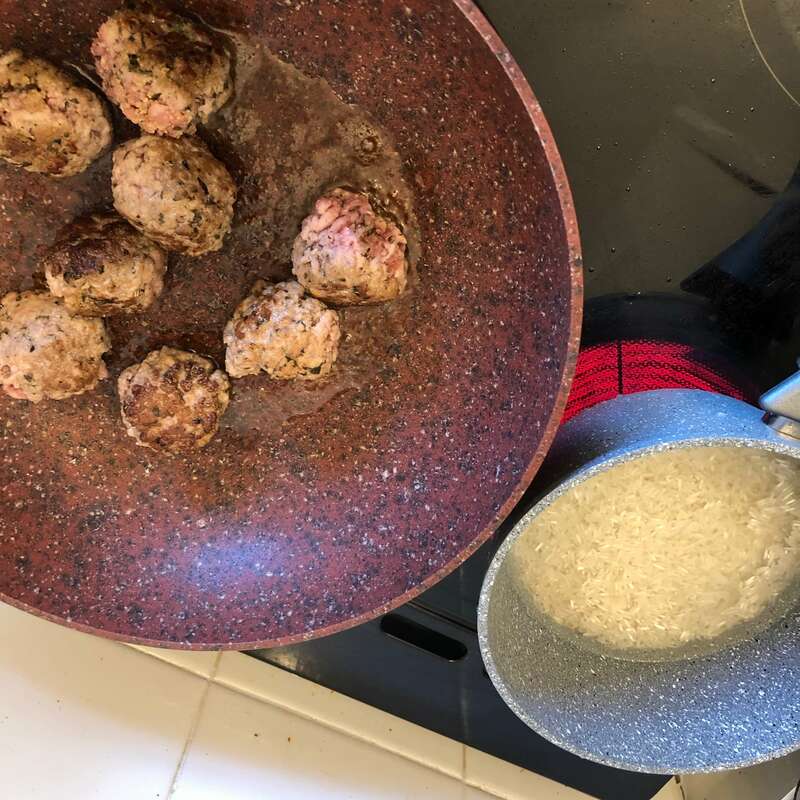 After a couple of minutes rotate each meatball, then also add the rice to a saucepan of water, also at a medium high heat. 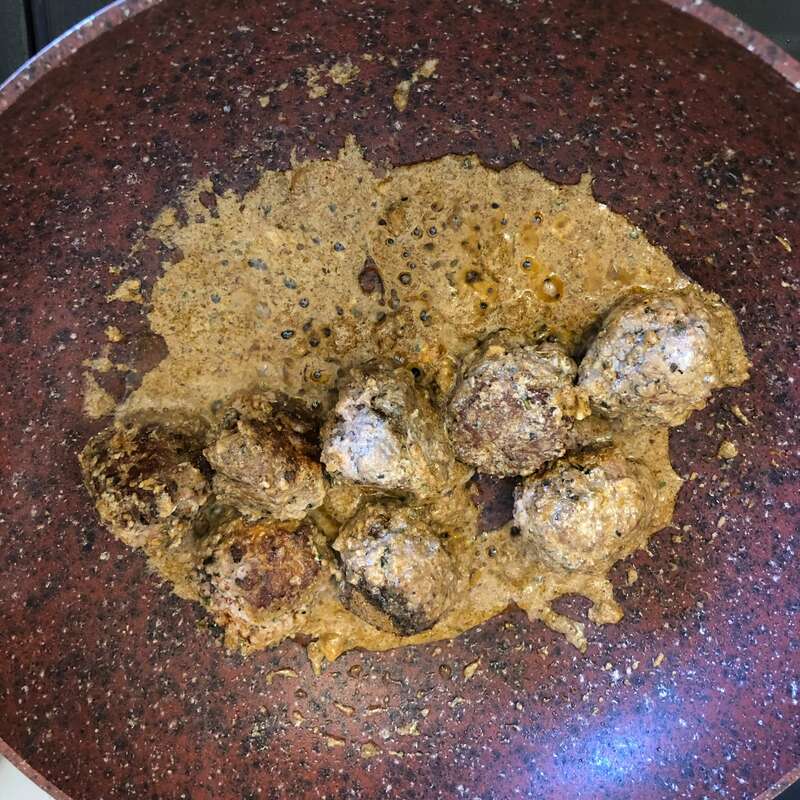 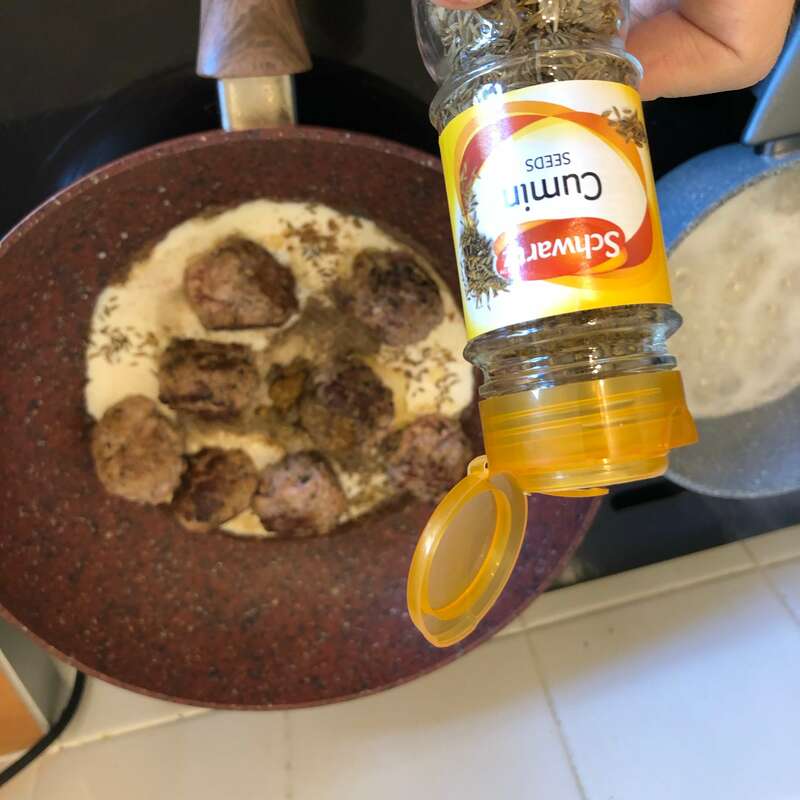 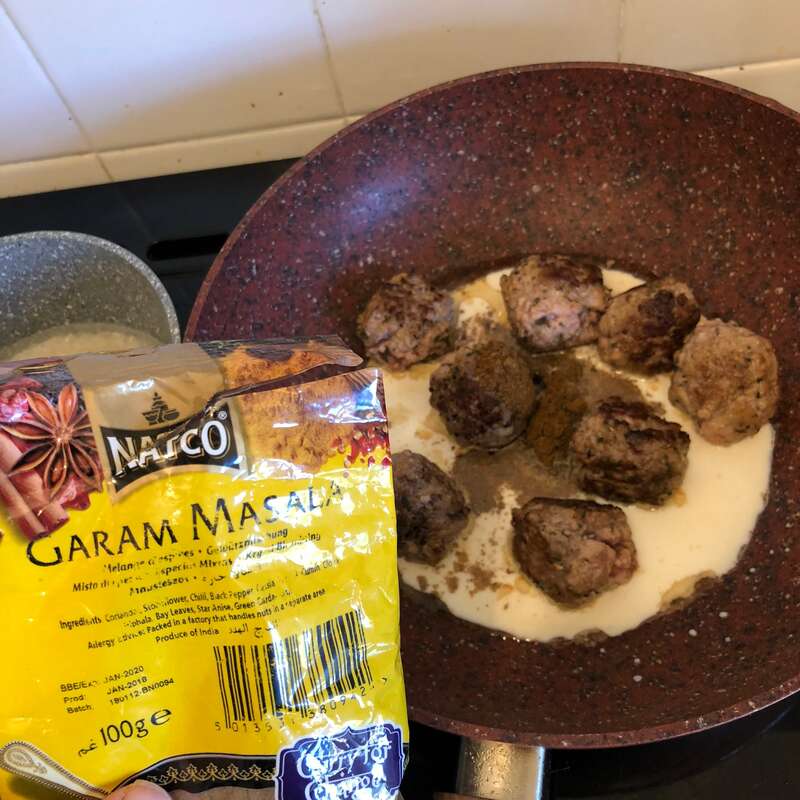 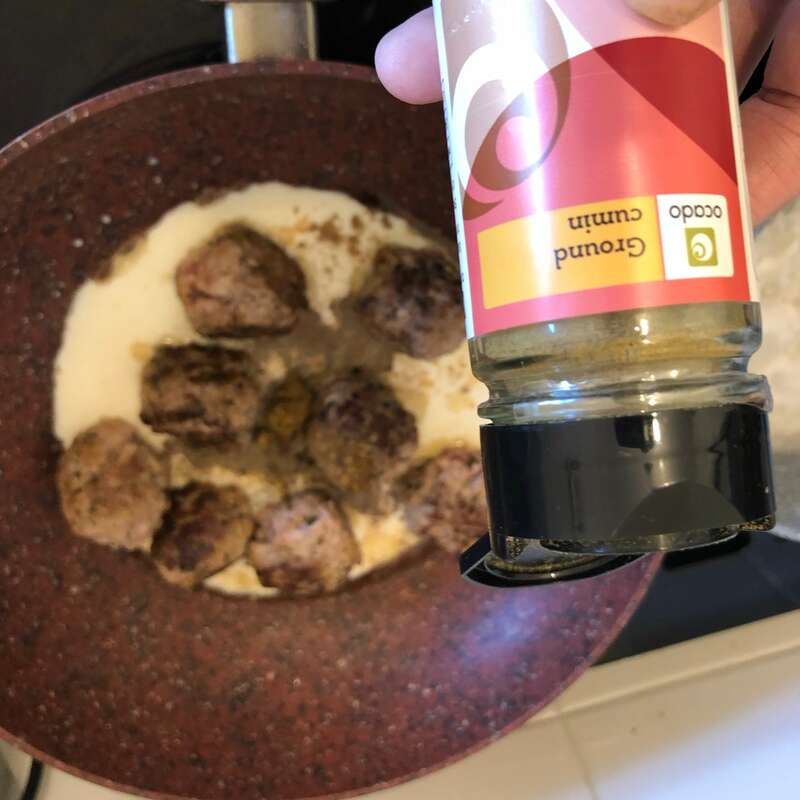 Keep periodically rotating the meatballs, once all sides are brown we can start to add the ingredients of our Indian spiced sauce. 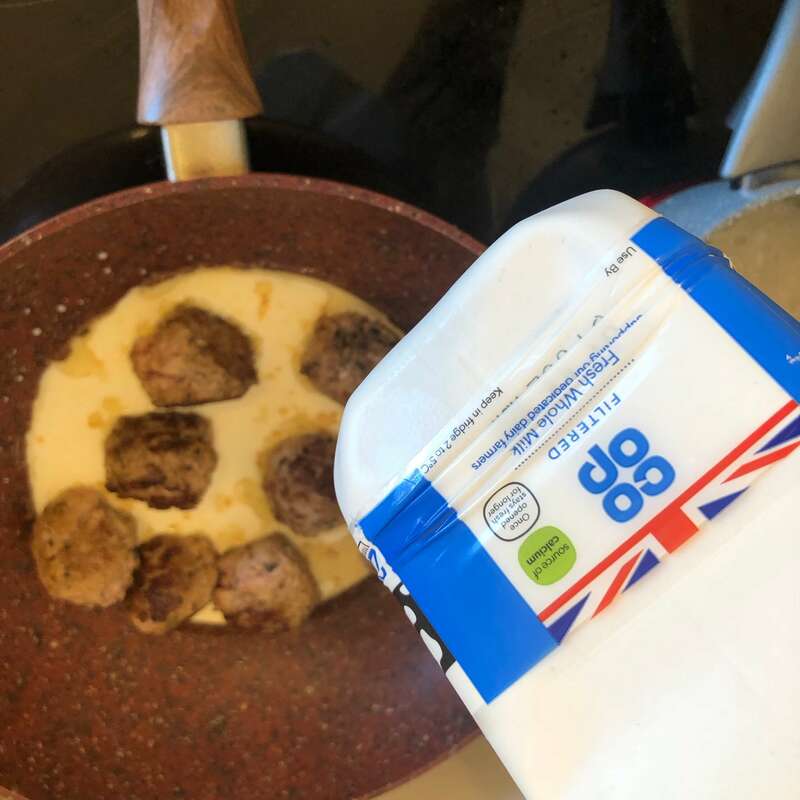 Start by adding the milk, and continue to cook for a couple of minutes. 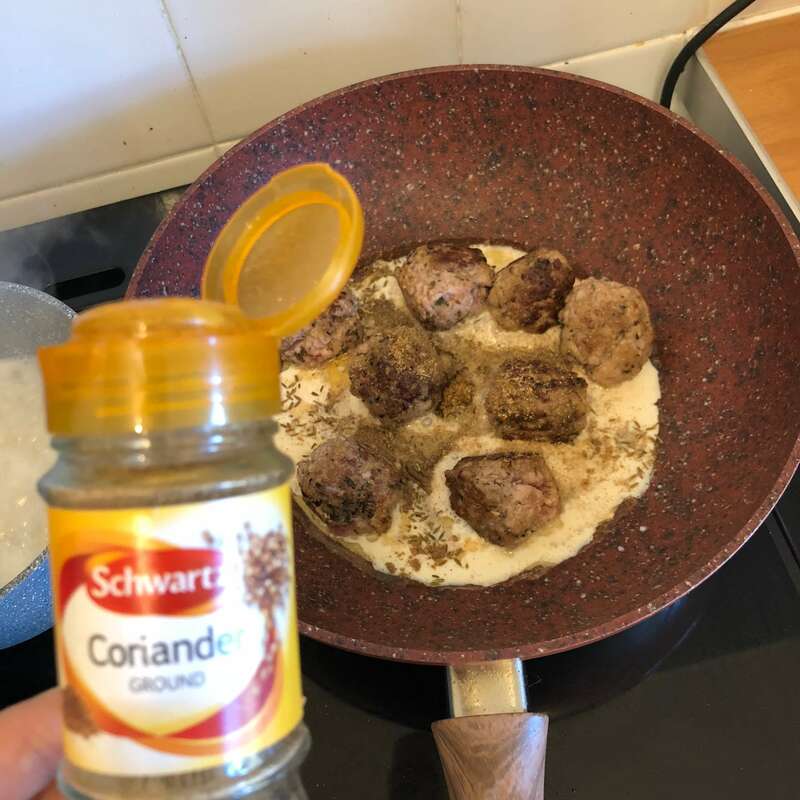 After then add the garam marsala, ground cumin, cumin seeds, ground coriander, coriander leaf, paprika and hot chilli powder. 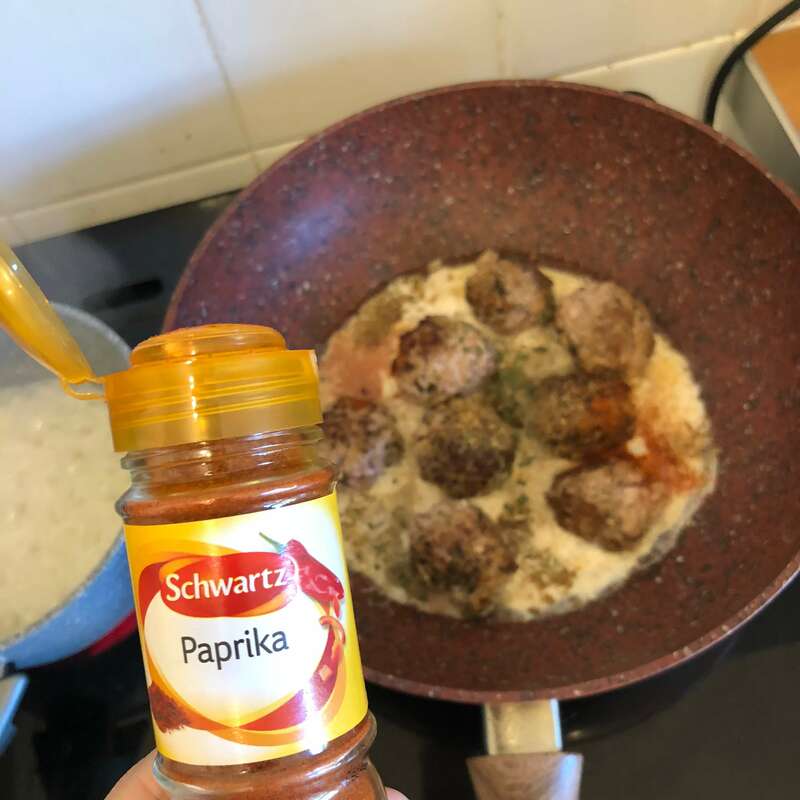 Mix it all well, the sauce should become brown, next separate the meatballs to form a circle around the edges of the wok, then add the flour in the centre. 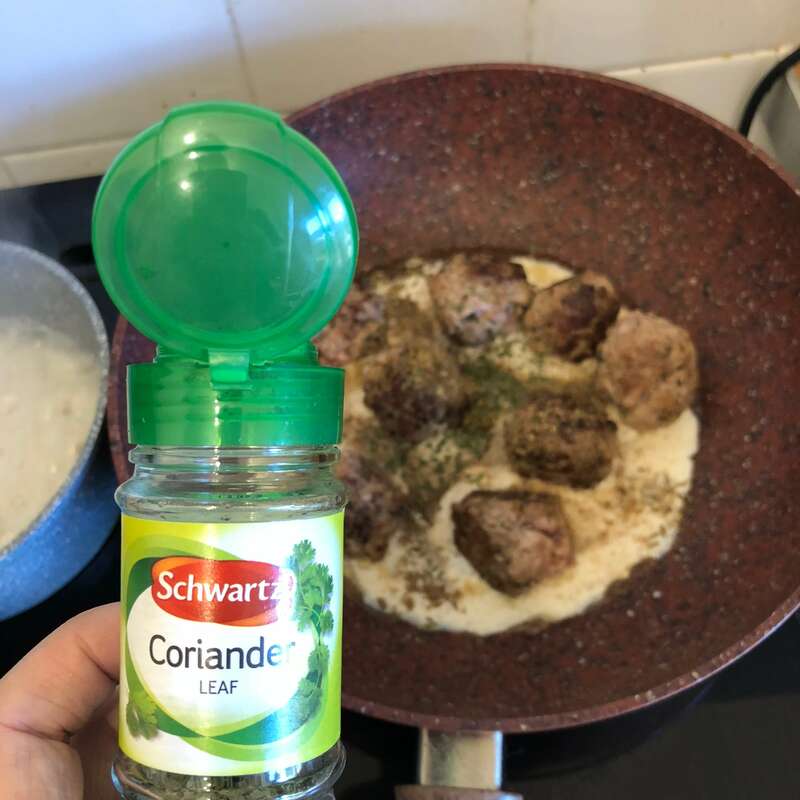 Next mix this in well to thicken the sauce. 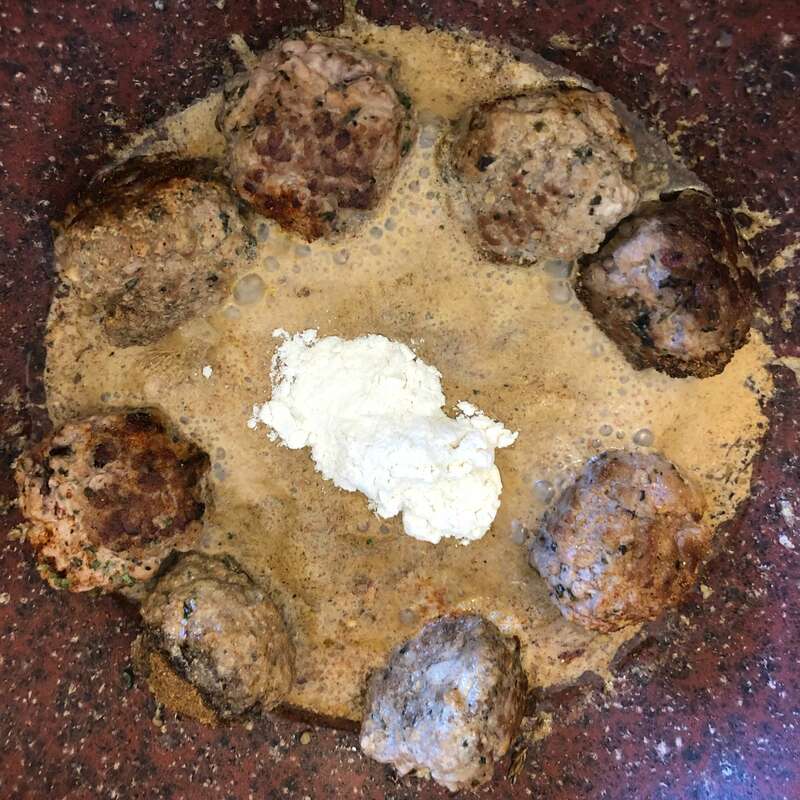 Once fully mixed you’re ready to serve!